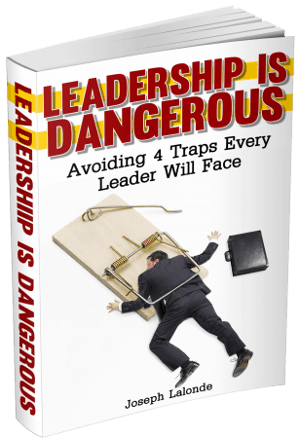 When I began on my self-improvement journey I decided I would follow the advice of other leaders. If they said to stop watching TV, I began to reduce my TV intake to the point of it being non-existent. I also heard that you should listen to motivational speakers and conference talks instead of music. Done and done. Read as much non-fiction as you can. Learn from the best. Out with the fiction books and in with non-fiction. There’s nothing wrong with this. You need to be careful what you fuel your mind with. But it can become an addiction. And then my desire for something different rose up. I wanted to read a grand story. One with adventure. One with action. One with suspense. That’s when and why I decided to pick up The Hunger Games trilogy. That and it was dirt cheap. 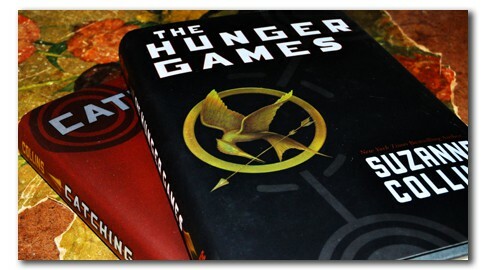 Reading through The Hunger Games, Catching Fire, and Mockingjay was easy. The adventures of Katniss and Peta drew me in. I could envision their world. Feel their pain. Rejoice in their victories. My memories where drawn to my high school years when I would devour the stories from Star Wars or Sherlock Holmes or some other fantasy series. It was a whole world I had forgotten about. And missed. So why am I deciding to read fiction again? 1. Your imagination gets engaged: Fiction books create these grand worlds where anything can happen. It’s up to your mind to process the stories. To create the landscapes. The vehicles. The people. As you read through the books, your mind is engaged and active. You’re able to engage your imagination and see new worlds. 2. You’re able to see how a good story is told: Fiction writers have to be creative and tell a great story. The intricate details, the flow of the narrative, and the pacing. All are integral to telling a great story. When you begin to read fiction, you’re able to examine how an author weaves his or her craft. You’re given blueprints to telling great stories in your non-fiction writing. 3. Great stories contain great lessons: Star Wars showed us the importance of relying on your friends. The Hunger Games showed us the importance of standing up for what is right. The Chronicles of Narnia showed us God’s love in a new light. Great literature often teaches us great lessons. We shouldn’t shelve it just because it’s not non-fiction. We must choose wisely, enjoy the works of great authors, and see what lessons we can pick from the book. My reading strategy is to read two to three non-fiction book and then one fiction book. This keeps me balanced and consuming new information along with giving my imagination a run for it’s money. If you’re getting bored reading only non-fiction, I suggest you give fiction books another chance. You may be surprised at what you learn from a good book. Question: What lessons have you learned from a fiction book? Please share your thoughts in the comment section below.